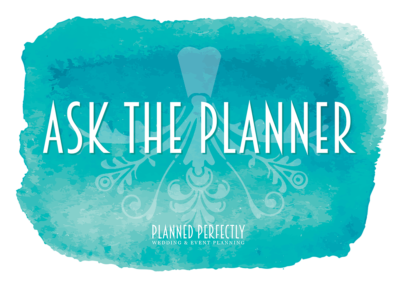 Q: I have a few thousand extra in my budget and want to do something fun for my guests. Do you have any suggestions? Well first off, I have to say nothing makes me more happier then a couple that was able to stay under budget, congratulations!! A cigar roller is always fun and YES, the ladies like it too! You could add in a bourbon pour or a martini luge for this. A fireworks display is a great way to end your event with BANG. There are rules to this one, so if you’re not using a professional fireworks company, you’ll want to call the local police and fire departments to find out about noise and permit rules. Performers during dinner service – lets get this party started!! Food trucks for a little late-night bite to eat while guests are departing your wedding. Nothing brings your back to childhood like an ice cream truck. If you happen to be having an outside tented event, I highly suggest it – always been a huge hit with guests.